Zumba instructors danced to ‘Survivor’ by Destiny’s Child. Cynthia Gaines pictured with family and friends of the late Joi Chambers. The scene on Saturday morning was perfect for Arnitta Grice-Walker, a candidate for the Florida House of Representatives District 9, to do a little political stumping. But she had a greater purpose for being in the survivors’ lap of the Relay for Life at Leon High School’s football field. For more than two decades, she and members of her family have come face to face with cancer. 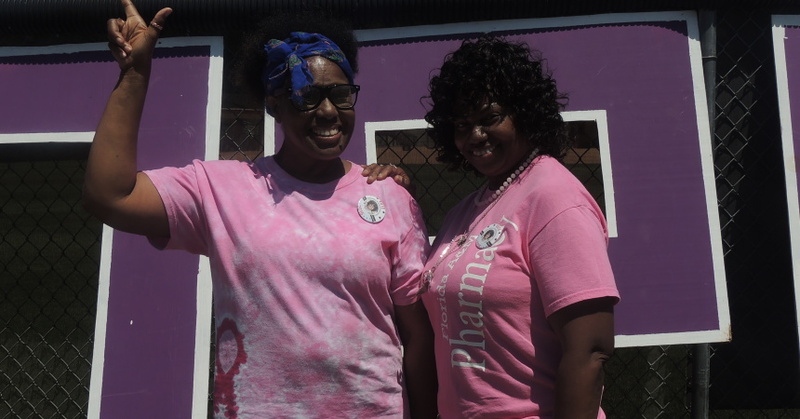 Her sister, Refair Grice-Freeman, was there alongside her in the walk for survivors. It was an emotional trip around the course for several of the other survivors, some tearing up and others cheering their victories over the deadly disease. Saturday’s event was one of many held around the nation and in more than 20 countries as fund-raisers in the fight against cancer. The event ended with the Luminaria Ceremony in which participants lit candles inside of personalized bags as tributes to those who’ve been affected by cancer. 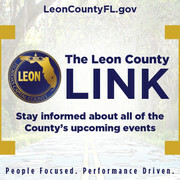 Throughout the day, organizations such as the Tallahassee Police Department, Phi Beta Sigma Fraternity Inc., and Leon High School SGA, had tents, dunking booths, bounce houses and multiple attractions to encourage participants to raise money or donate towards the cause. 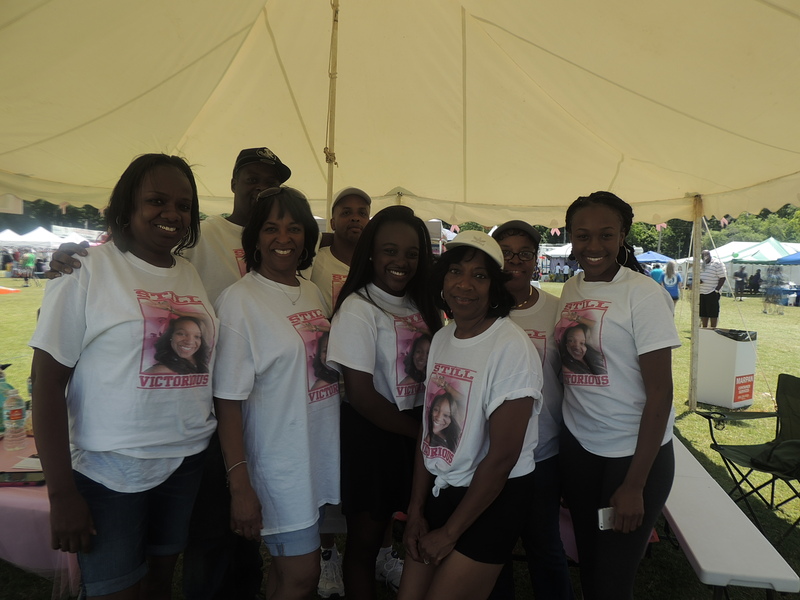 One tent stood out; not only because of its size and beauty but also because of a banner that read “Victorious.” It was dedicated to the life of Joi Chambers. She fought breast cancer for four years before succumbing earlier this year. 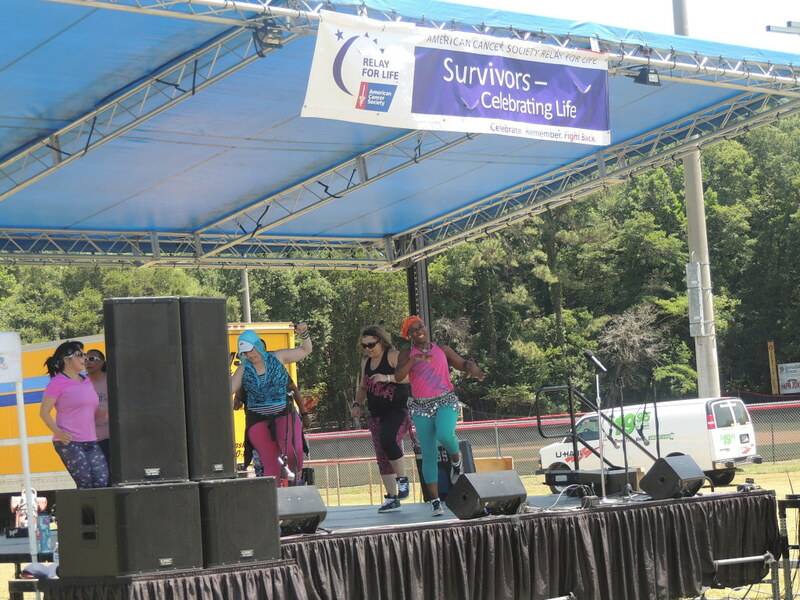 Some vendors used the event to take a proactive approach in the fight against cancer. They gave away breast exams, discussed diet plans and ways to prevent or detect cancer early on. That approach, said Gaines, is especially important in the case of African Americans.